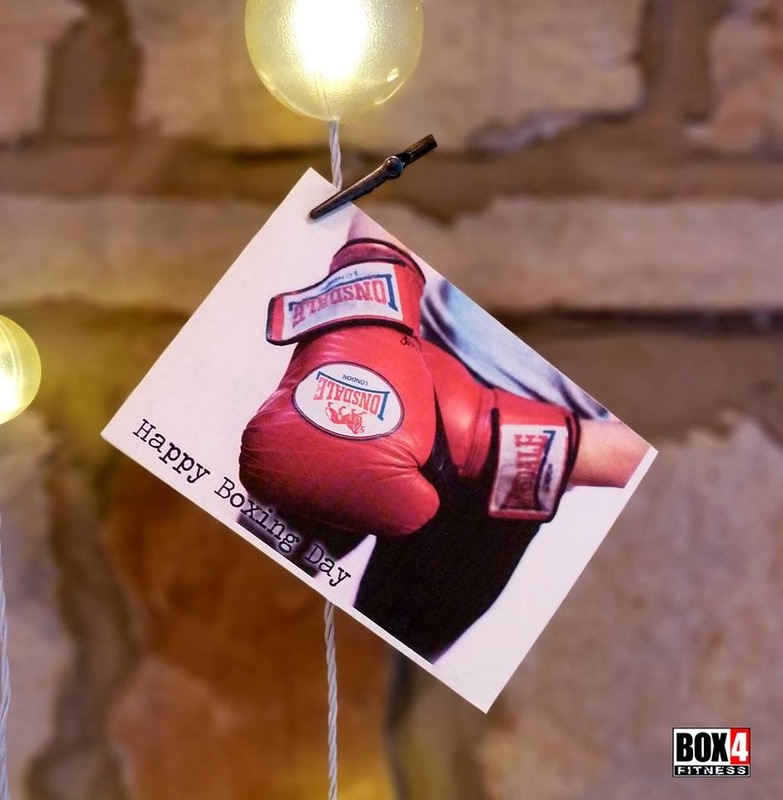 Box 4 Fitness, Hebden Bridge Boxing Club: Buy them some gym time this Christmas. It's only 12 days till Christmas but every day is Boxing Day for us. Gift vouchers for 1:1 training, or group sessions are available to order from today. or 1:1 sessions by the hour (limited availability for new clients, please call to discuss). An unlimited monthly membership is also available for £45 which entitles the member to attend all Box 4 Fitness training sessions throughout the month. Your voucher will be personalised, printed and can either be posted out or collected from the gym. It won't be the wrong size or colour, it won't run out of batteries and it won't make you fat! Call or text Kate to order 077 3243 3243.